Jowett 10 ‘Flat Four’: Fold-out car brochure. Illustrated. 1936. 60 x 230mm. Light creases. Category: Motoring. 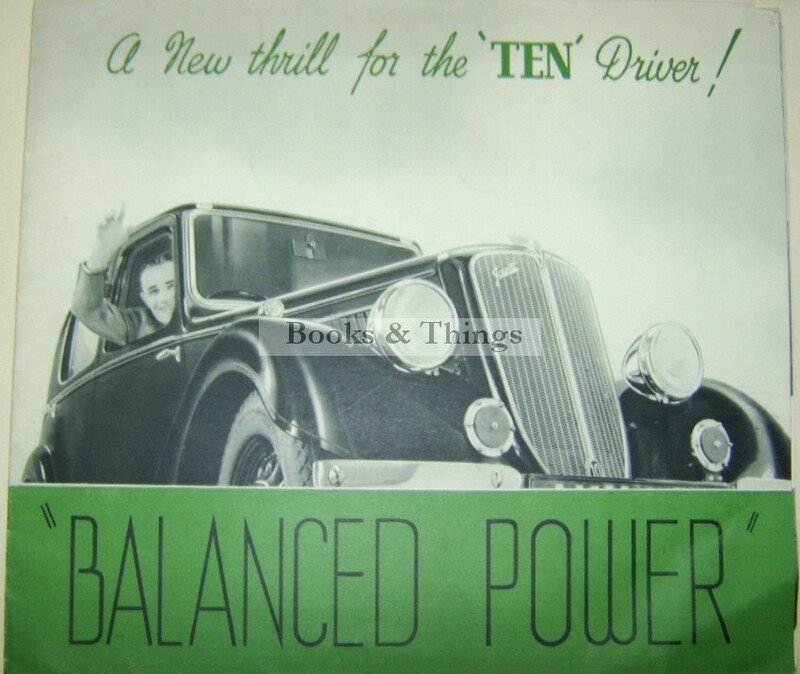 Tag: Jowett 10 brochure.